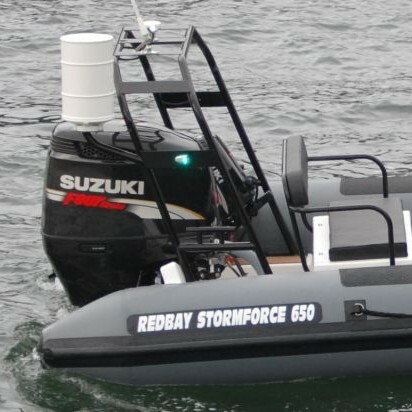 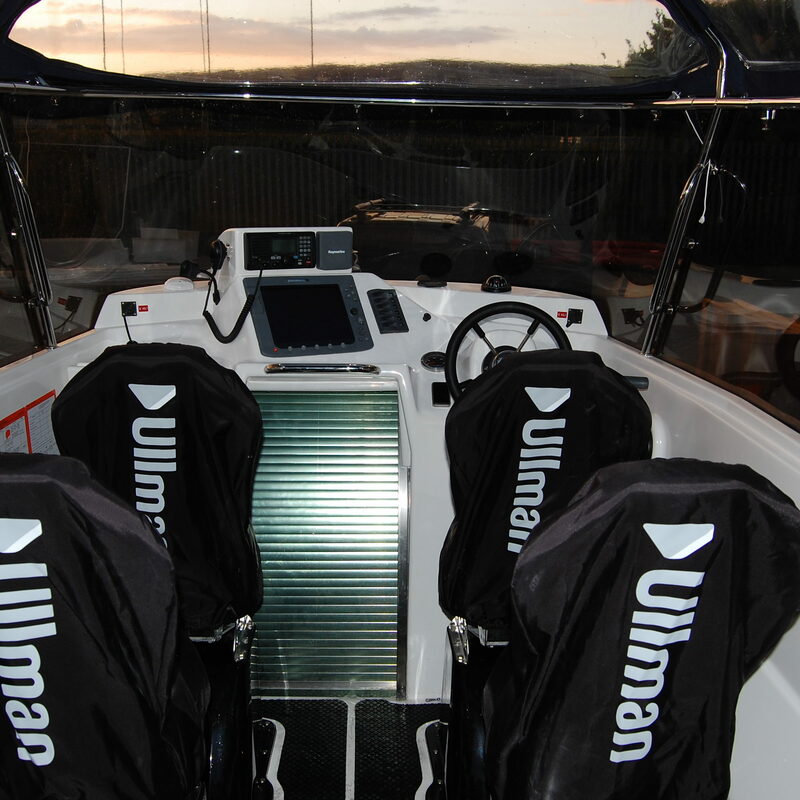 The Stormforce 950 was first launched back in 2012. 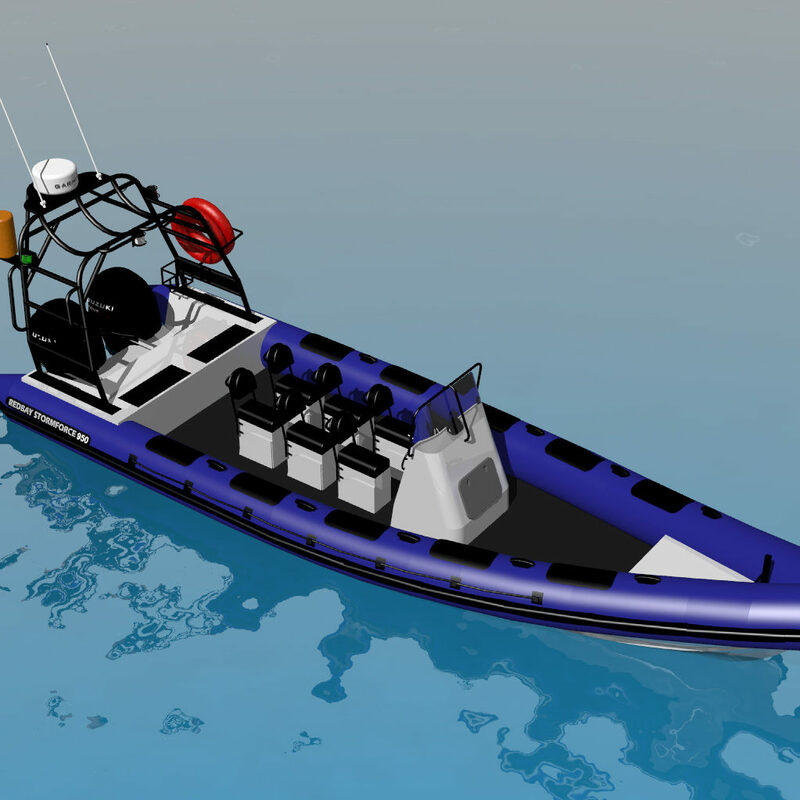 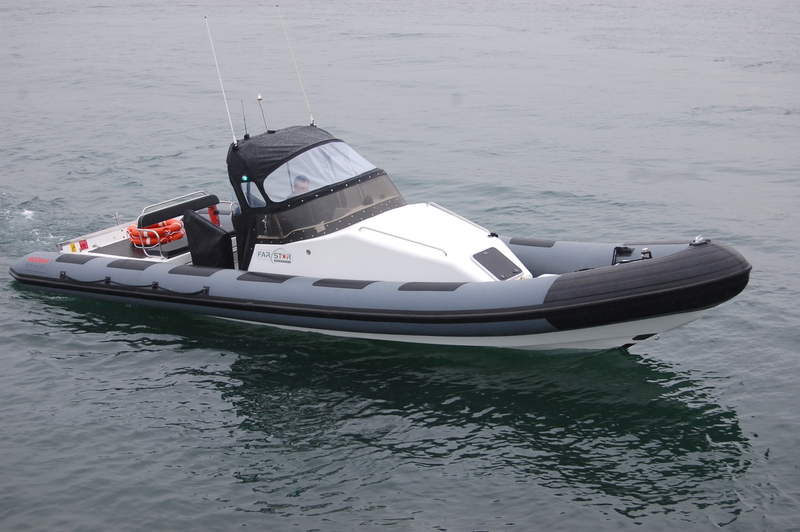 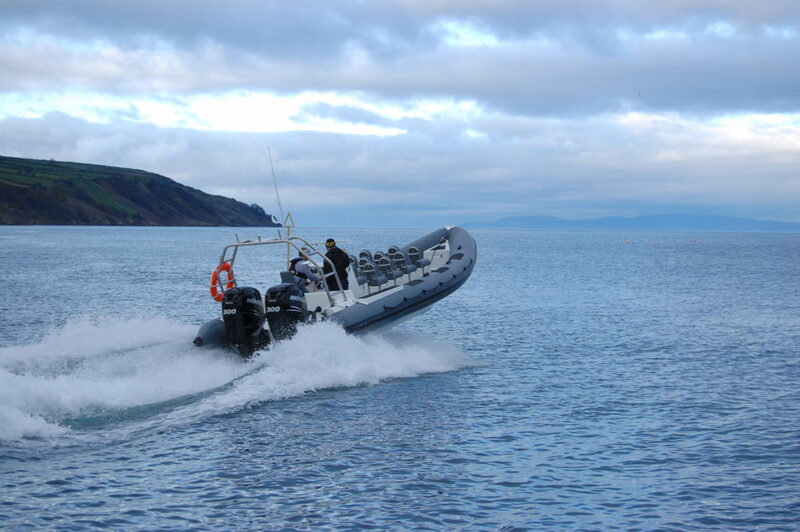 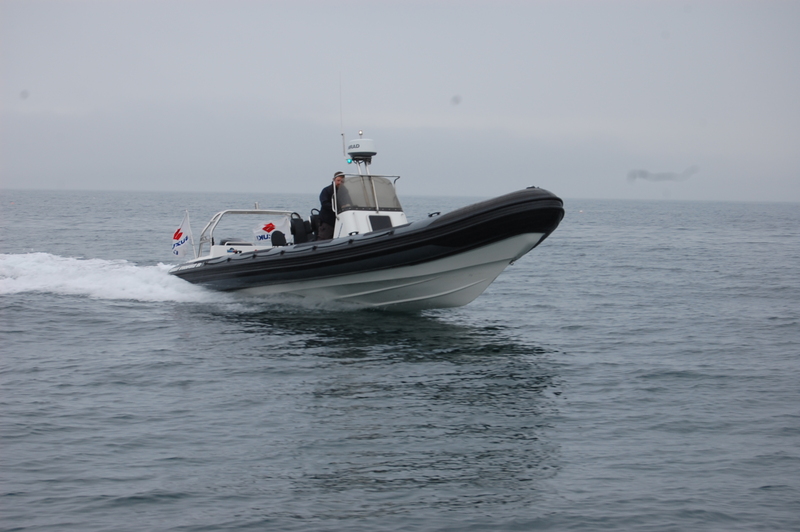 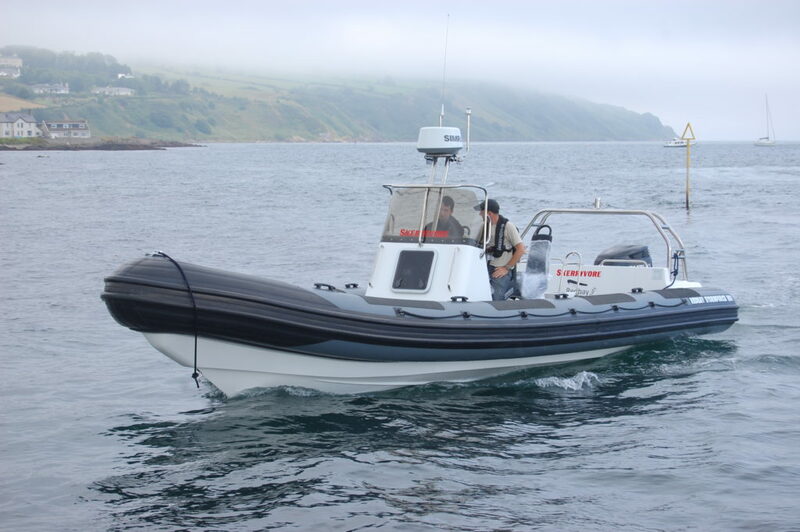 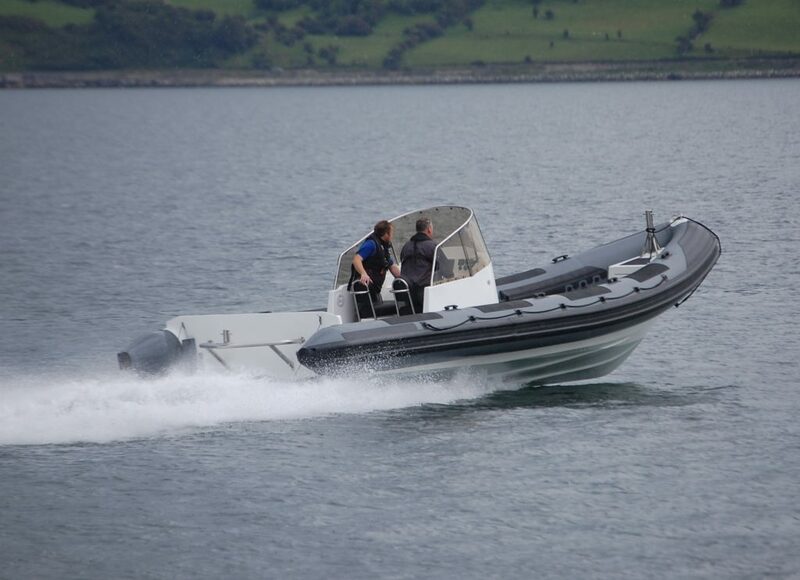 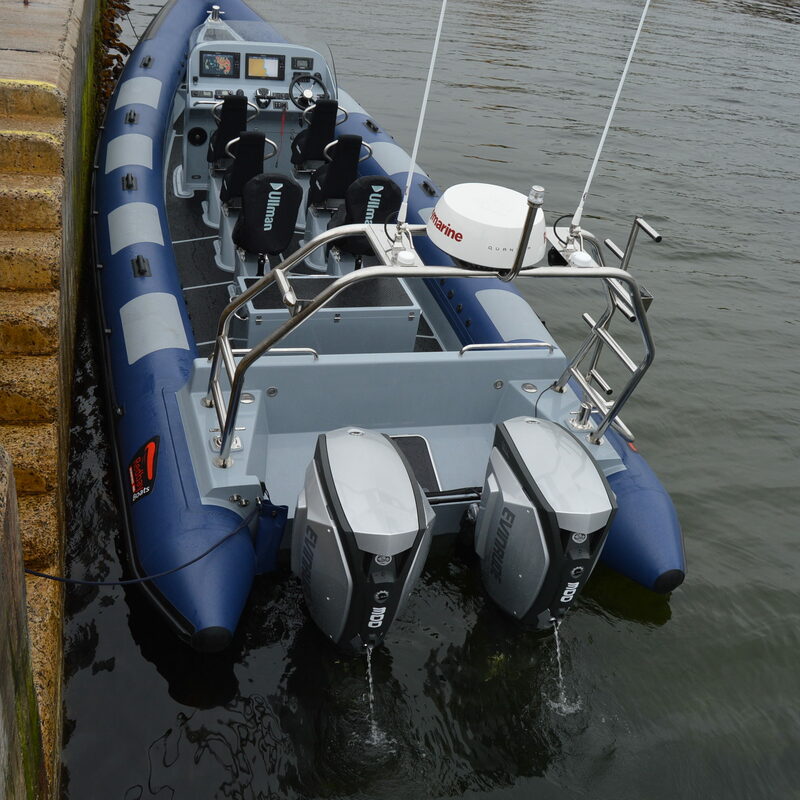 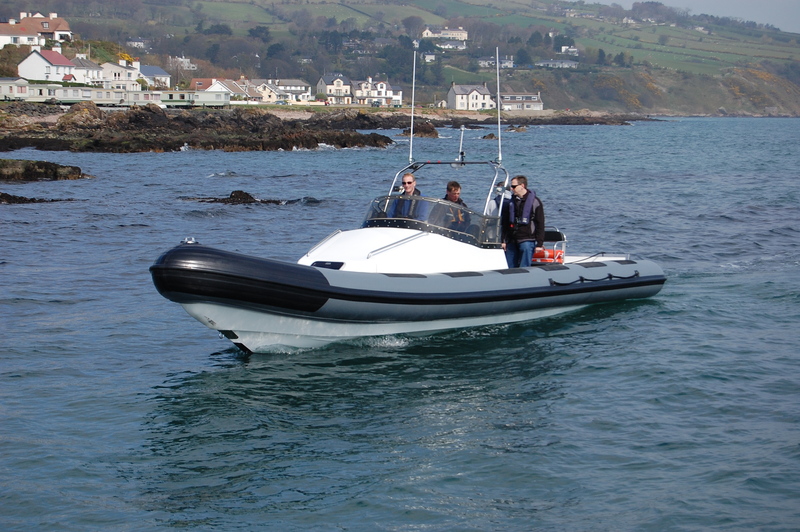 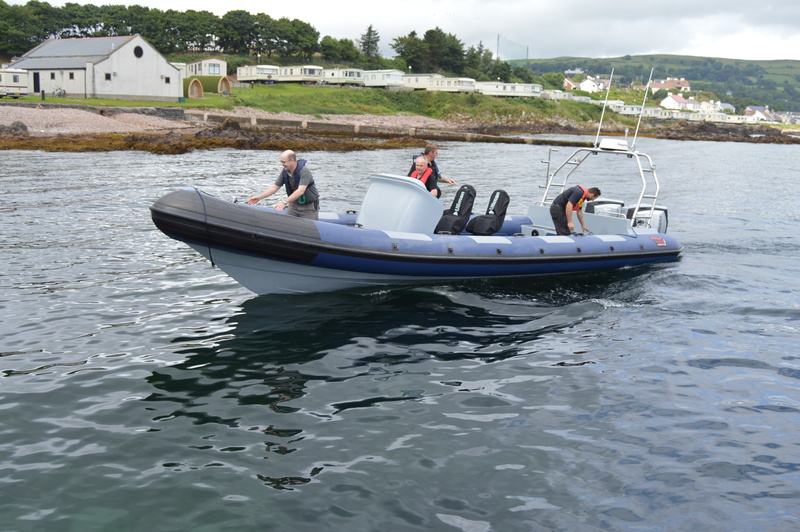 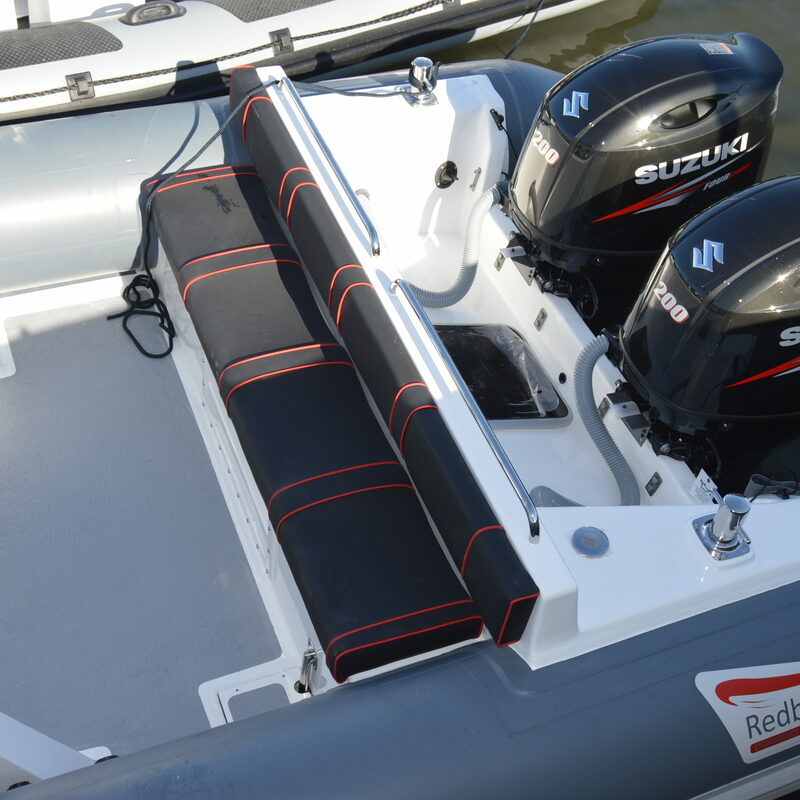 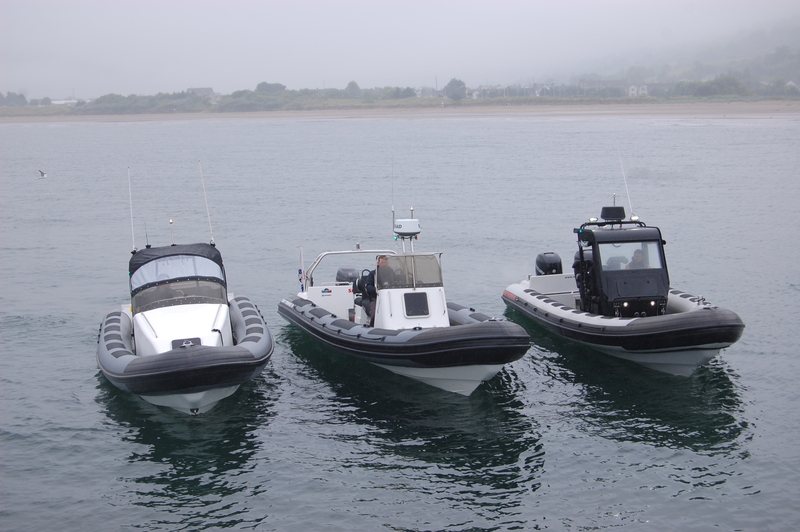 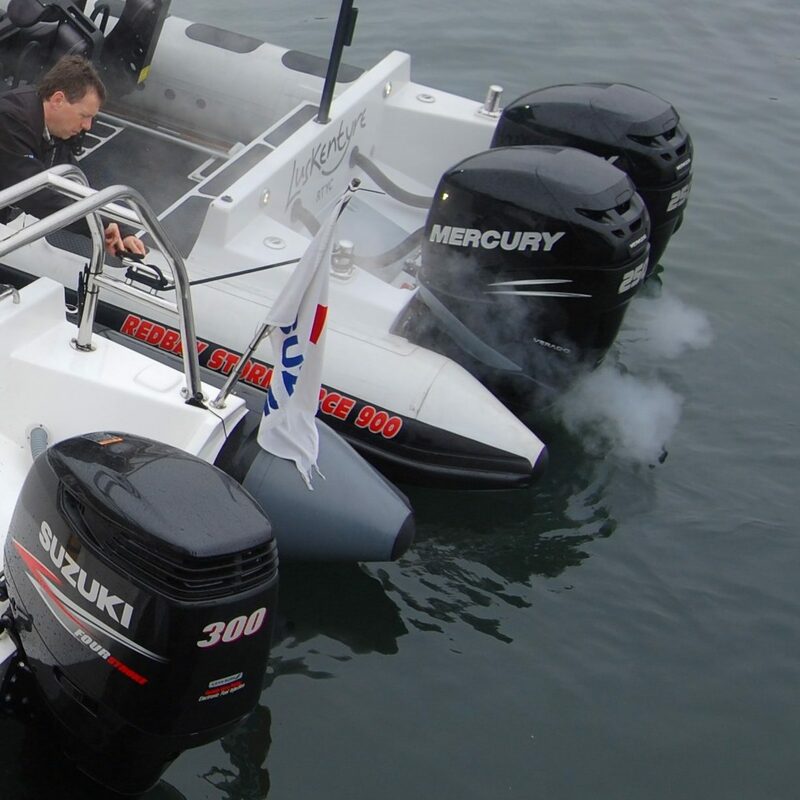 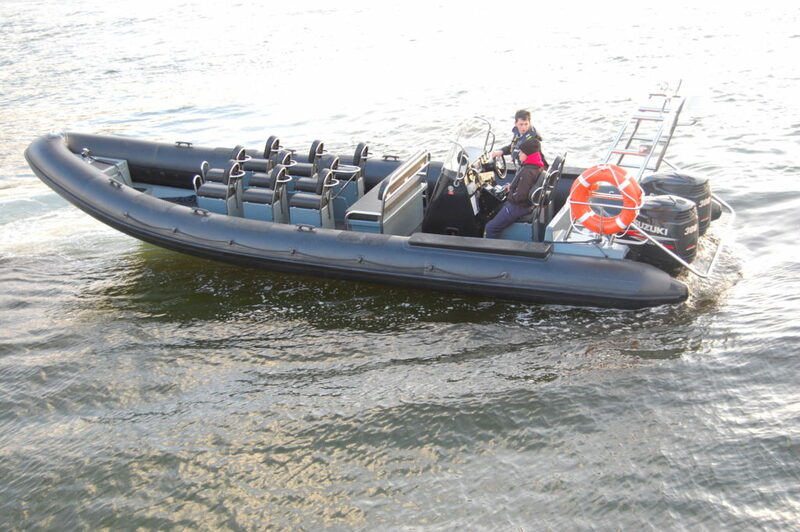 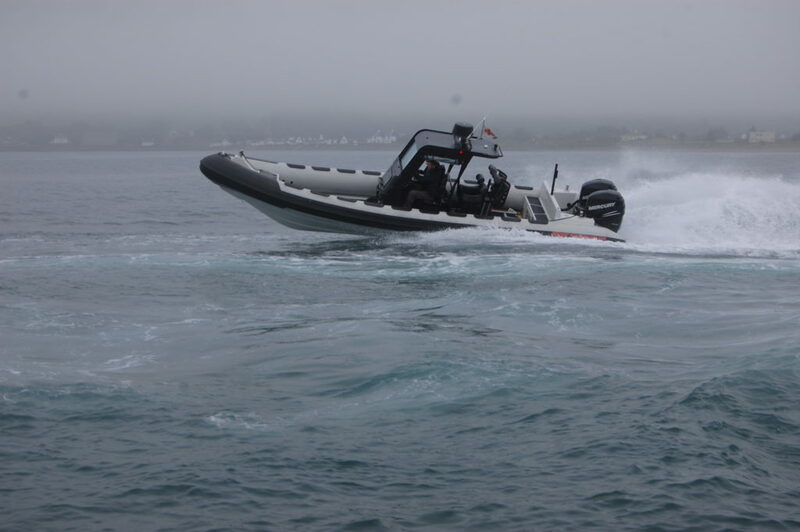 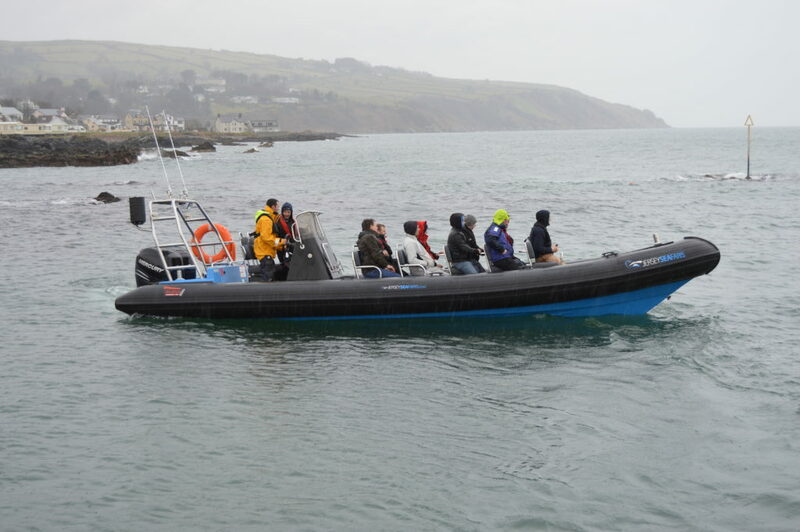 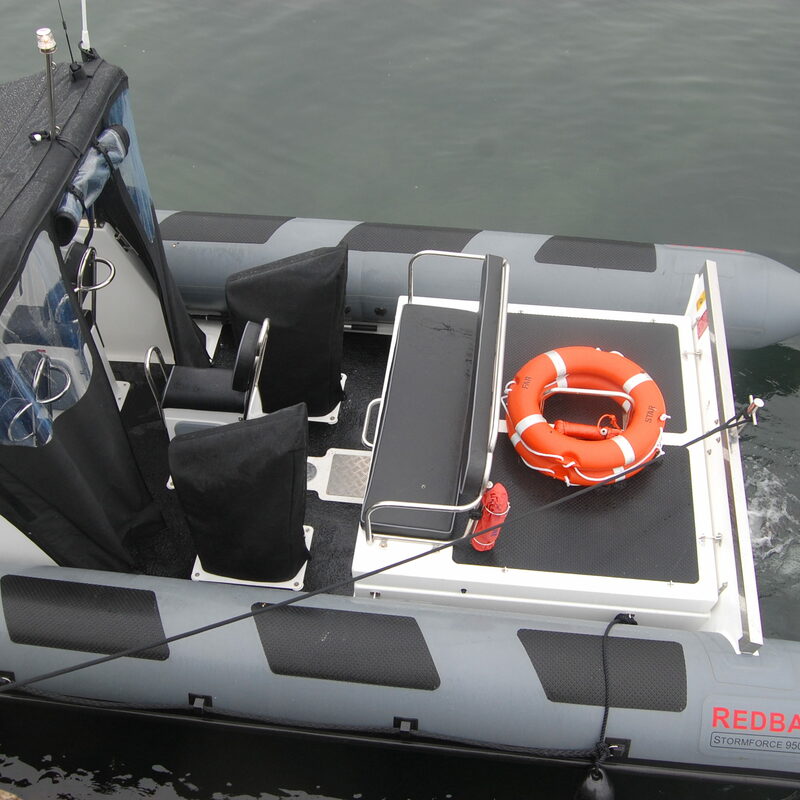 The demand was driven by the requirement for Redbay to offer a wide body RIB for commercial and sea-safari applications. 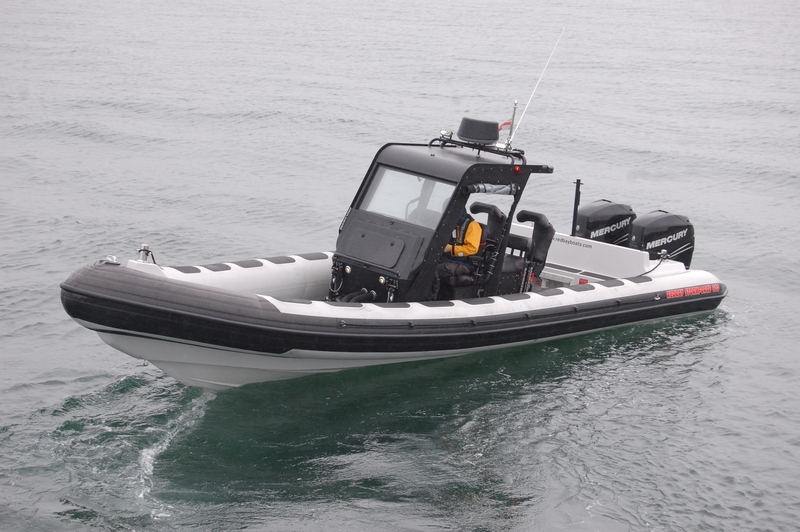 Designed to carry 12 passengers and 2 crew in comfort and to comply with all the legislative requirements of MGN280, the Stormforce 950 is a real workhorse. 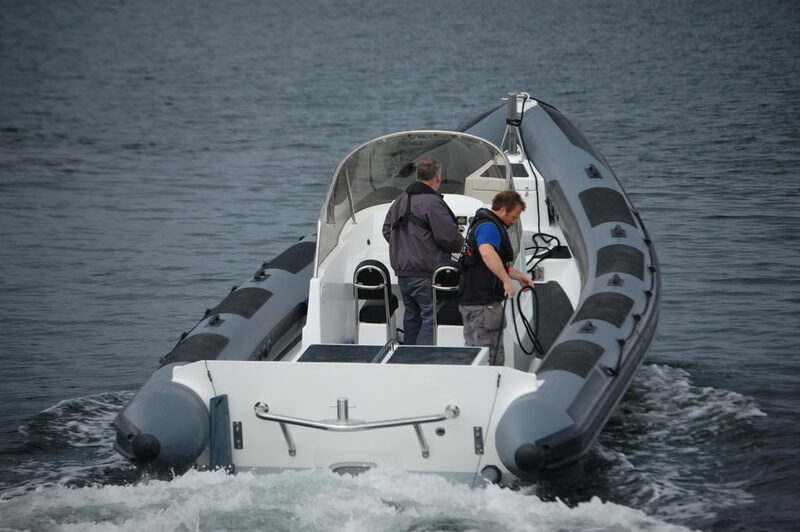 In terms of seakeeping the Stormforce 950 is nothing short of exceptional, the rougher the sea the better. 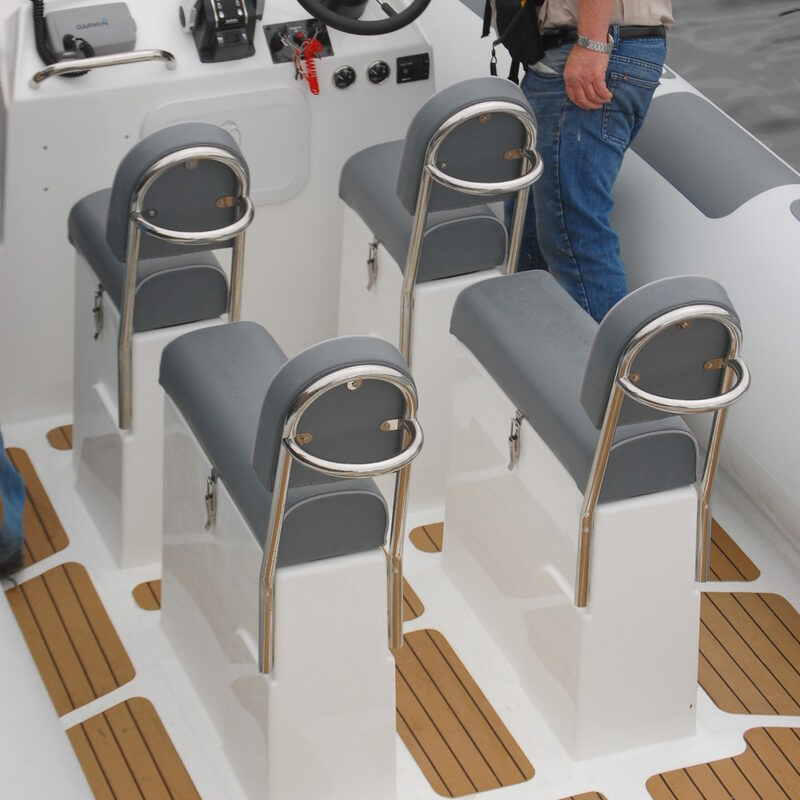 The hull has a 24 degree dead-rise, down angled chines which standard place on all Stormforce hulls and a pronounced bow sheer which prevents the bow stuffing in larger seas. 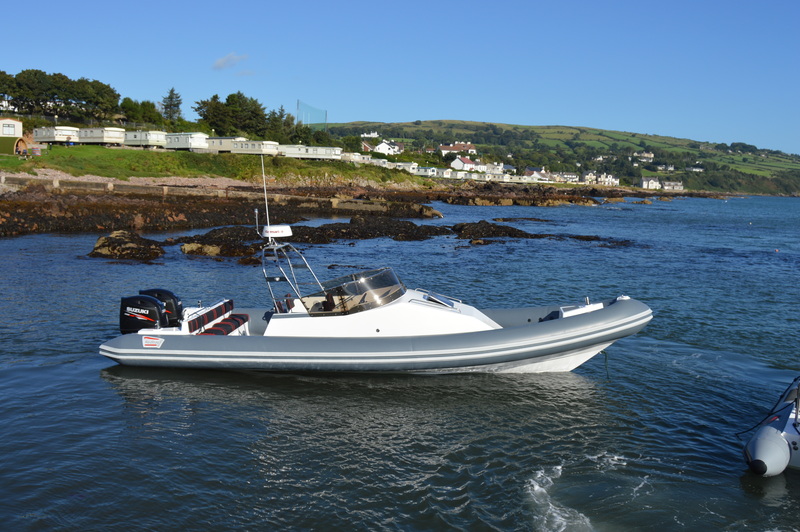 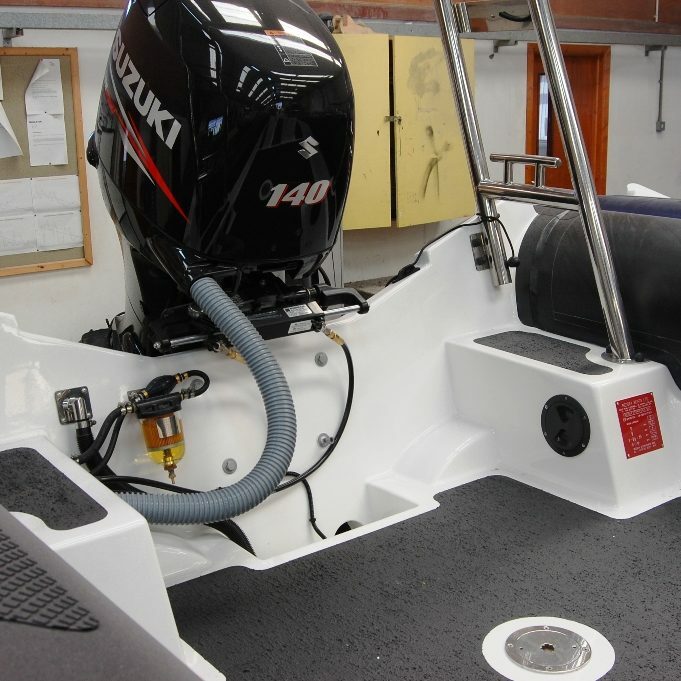 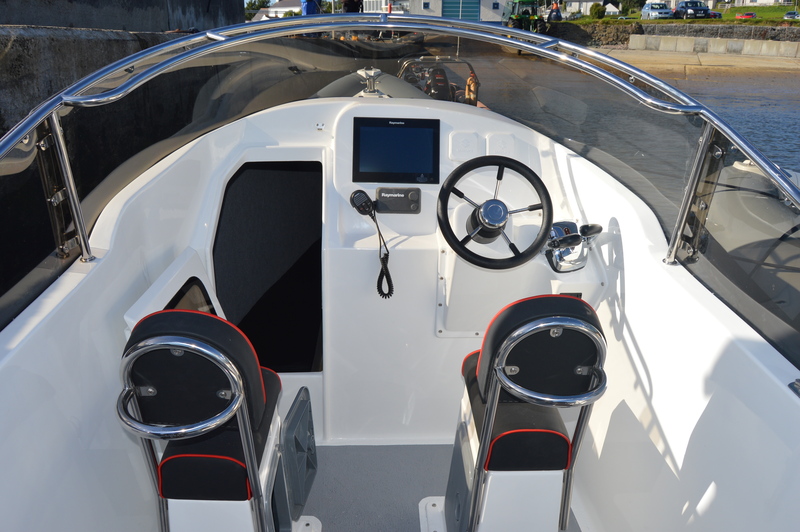 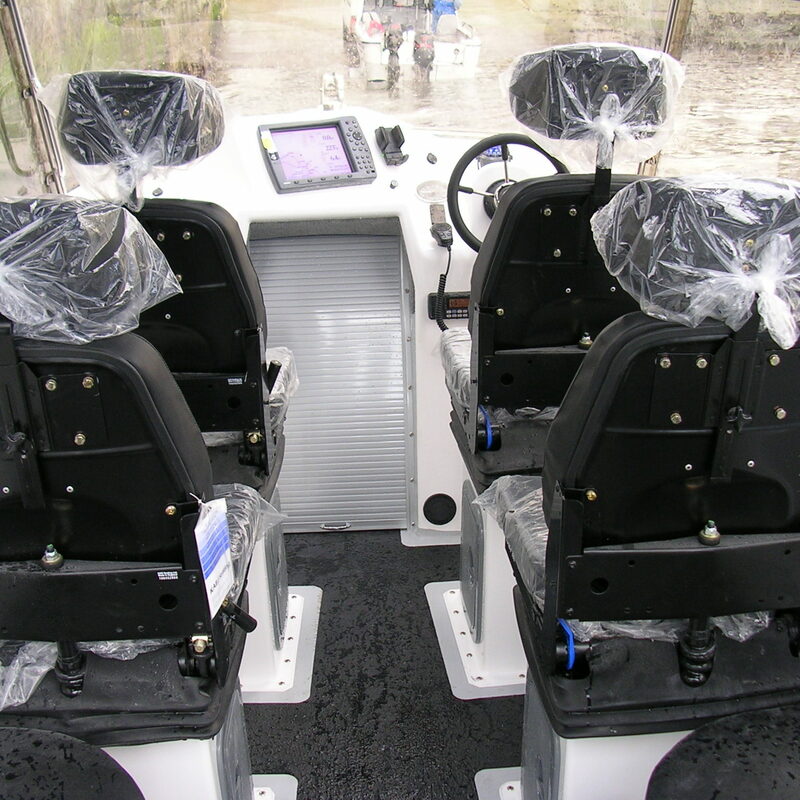 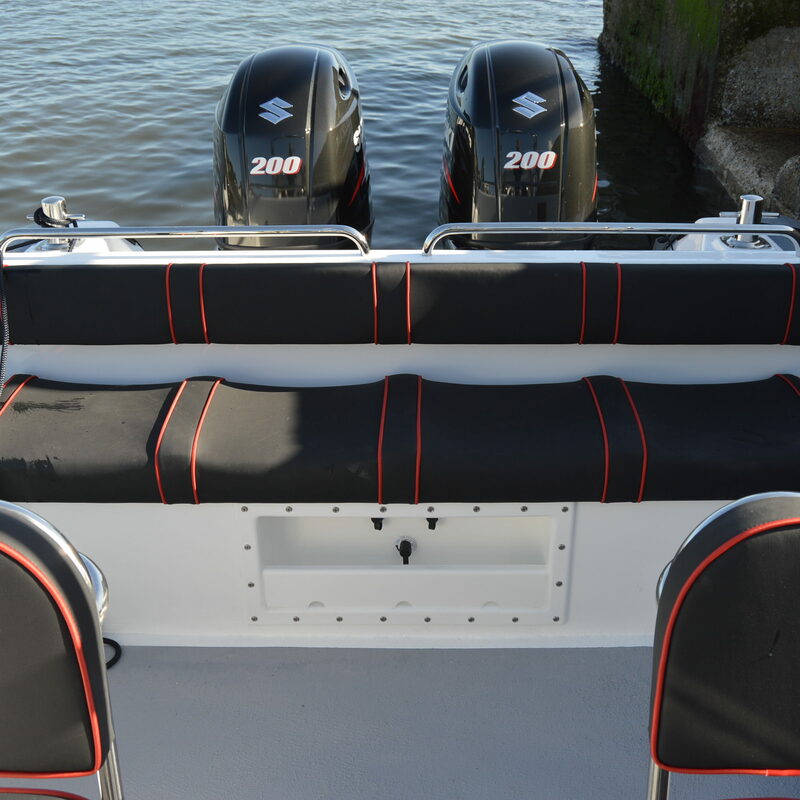 The Stormforce 950 is available in both open console and wheelhouse versions and is powered by outboard, inboard and jet drive propulsion packages and as standard in all Stormforce boats it is bespoke to the end users specification. All in all the Stormforce 950 is an amazing craft and must be tried to be believed.